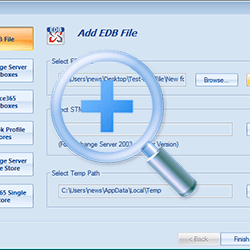 Exchange database recovery for corrupted EDB files. Export Exchange database corrupted and non-corrupted EDB Files to PST, Office 365 and Live Exchange server. 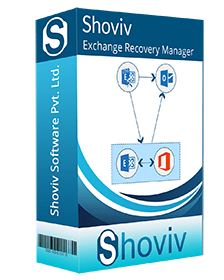 Shoviv Exchange Server Recovery is smartly designed software for the effortless recovery of EDB files after the event of Exchange failures. It also allows to export the recovered mailbox items into Outlook PST, Live Exchange and Office 365 along with HTML, EML, MSG, etc. 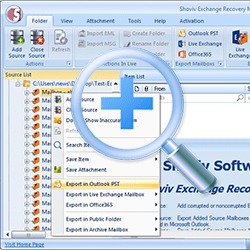 *Free Download allows to convert & save 50 items/folder from Exchange Server Recovery. The tool works rapidly to add Exchange database and Source mailboxes for the process of Exchange database recovery and migration of EDB/source mailbox. Enhanced feature of this software are capable for adding large EDB files/source mailboxes without any size limitation. The advanced features of exchange server recovery facilitates to recover corrupted exchange database (EDB) after the event of exchange failure take place. This software comes with feasible option which can easily recover all exchange database items such as mailboxes, folders, emails, contacts, calendars, etc. with proper folder hierarchy of the folders. 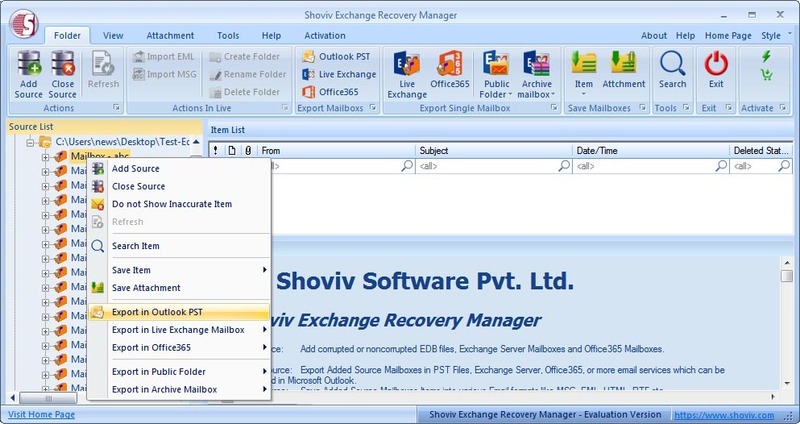 Beside recovery and exchange mailbox migration, the tool provides an optional solution to save EDB files and source mailbox items into different file formats such as HTML, MSG, EML, VCAL, etc. Flexible approach to convert EDB files and source mailboxes into Outlook PST files which helps to access exchange database into outlook environment. This software converts the entire Exchange mailbox items such as emails, contacts, calendars, etc. without damaging the hierarchy of the folder. 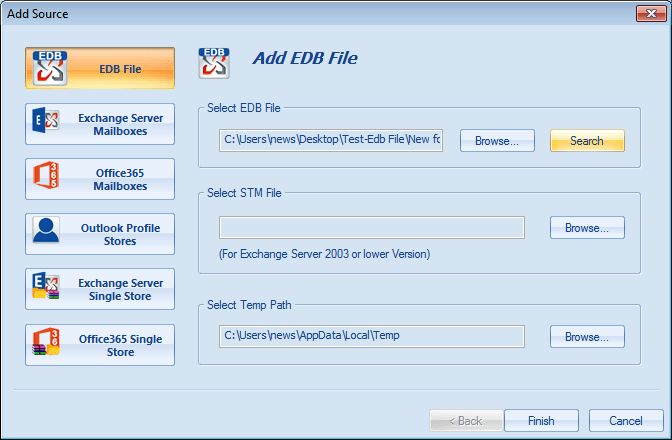 It facilitates to export EDB to Live exchange server without disturbing online users. Apart from them, The software facilitates the users with an option to map the mailboxes automatically when the source mailboxes and target mailboxes are known without any data alteration. 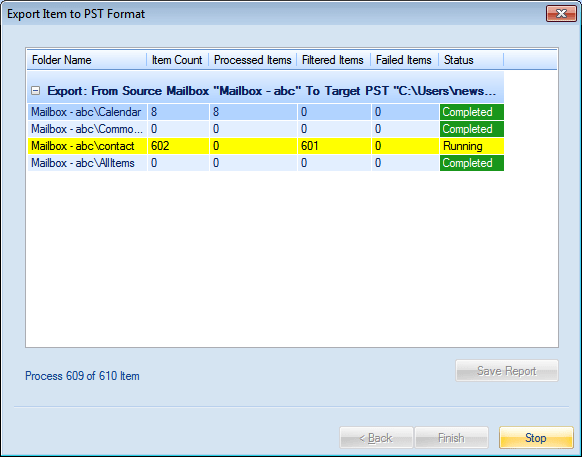 User can also map source mailboxes and target mailboxes manually. Exchange server recovery features helps to export multiple EDB and Source mailboxes in Office 365 cloud environment along with options to map the source mailboxes and target mailboxes automatically and manually without any alteration in the hierarchy of the source mailbox and target mailboxes. 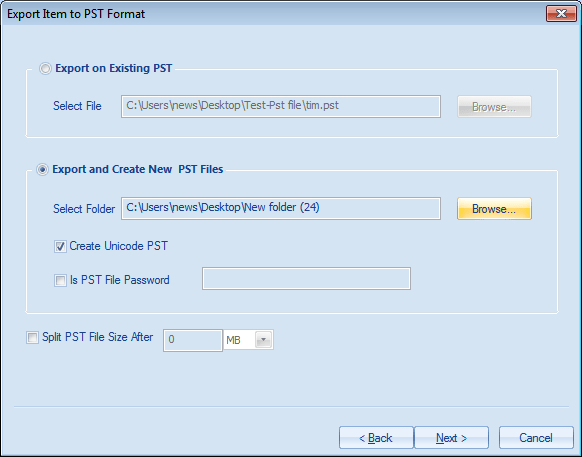 It also facilitates to create a new PST file with password protection option. Moreover, users can also split large PST files and convert them into a small number of PST as per their requirement. 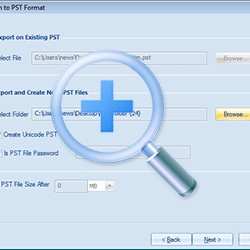 User can set maximum size of PST. The filter criteria have been given in exchange database recovery for segregating the EDB files and source mailboxes according to its message class and item date range. This option allows include and exclude mailbox items as per item date range or according to the user preference. An advanced search criterion has been provided in exchange recovery database which helps to search items based upon the following criteria: “general”, “attachments” and “item property”. Upon these criteria, user can search items according to the subject, cc, bcc, message class, message date, attachments, attachments name etc.